As the publisher of Irvine Community News & Views, I am pleased to introduce the second article in our continuing monthly ICNV feature entitled, Senior Life — Youthful Lifestyle. 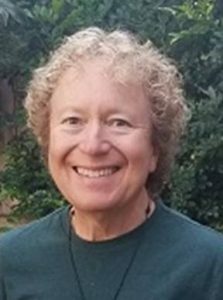 Dr. Liss is a 75-year-old Irvine resident, who first moved to Irvine in 1976. A civil engineer, he was part of the team that designed Woodbridge Village, and has a unique perspective on how to live into “old-age” chronologically, while maintaining a youthful quality of life. 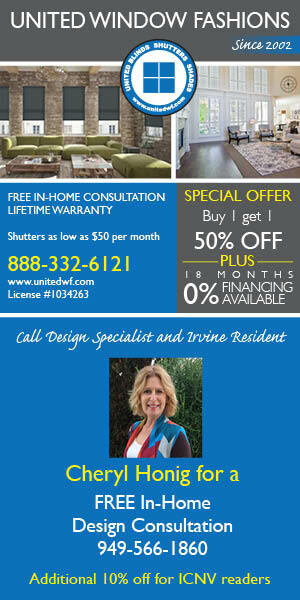 I’m new to Irvine’s Senior Services. Having lived in Irvine for more than 40 years, I never associated myself with anything Senior and would toss into the trash any mail with the word “Senior” on it. (I didn’t want to age gracefully. I didn’t feel I was aging, at all!) Now that I’m 75 years old, and rather far into “seniorhood,” I don’t mind the term, so much. 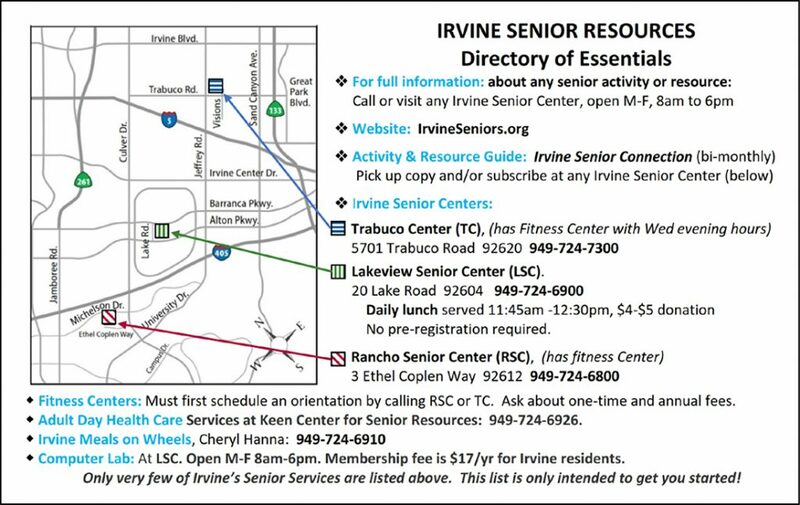 I’m learning that many of Irvine’s Senior Services are intended for healthy and active seniors, and they are great bargains, such as the well-equipped Fitness Centers at the Rancho and Trabuco Centers (which are for everyone to get fit, not just the already fit). In mid-September, I visited the Rancho Senior Center to apply for my Irvine Senior Services (ISS) Gold Card ($10), and also my membership card ($55 and a super-bargain) for the Fitness Centers at the Trabuco Center (TC) and Rancho Senior Center (RSC). I also paid a $10 fee for a Fitness Center orientation that I attended a few days later. A couple of weeks later my ISS Gold Card arrived in the mail. I want to especially point out the Keen Center for Senior Resources, located right next to the Lakeview Senior Center (LSC), in Woodbridge. The LSC provides an amazing array of free assistance programs ranging from Adult Day Health Care Services to Transportation, Financial Investment Counseling and Legal Consultation. There are, no doubt, thousands of seniors in Irvine who could benefit from the remarkable services available to them that will improve every aspect of their quality of life. I am one of these seniors whose eyes have been opened. In fact, I now have my eye on the Timeless Tappers, offered at the RSC…to learn tap dancing! I’ll soon be calling the RSC to find out where I buy my tap shoes! I want to take a moment to emphasize that some sort of aerobic exercise and weight-bearing exercise is essential for preventing and also actually curing a large variety of chronic diseases. And this is not just my opinion. It is supported by many excellent research articles, and this awareness seems to be spreading, but not fast enough. Check out my online postings at: IrvineCommunityNews.org/senior-life-resources. Note that you don’t have to be a gym bunny to benefit from exercise. A half-hour per day of whatever you find to your liking will do the trick. I prefer the treadmill because I can get a great amount of reading done. That’s because walking on the treadmill requires no mental focus. For maximum benefit, you should set the treadmill at a comfortable slope, gradually increasing it as the months or years go by. You can also have the machine controlled by programs that automatically vary the slope and speed as you “walk.” But, I’ve never used that feature, preferring to gradually increase the speed and slope manually, to my max, and leaving it there. In any case, the variable slope is a huge advantage of the treadmill over walking outdoors (unless you run, or walk in a hilly area). It took a couple of years of gradually increasing slope for me to walk at my current 12% slope, and my reading material is my companion. If you prefer human companions, and don’t have a partner or friends with whom to walk (strenuously, I hope), join the Senior Striders on Tuesdays and Fridays from 8:30am to 9:30am at the Trabuco Center. It’s free. Check out the large variety of activities available, from dance to yoga, and from canasta to Mah Jongg (though not particularly fitness enhancing) in the Irvine Senior Connection, published bi-monthly by the City, and available free at all Senior Centers. 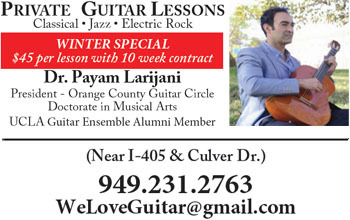 Or, go to: CityOfIrvine.org/senior-services. NextScience & Technology: Global Warming in Irvine, Now It’s Personal!